Microsoft’s support and enthusiasm for the game led to the decision. 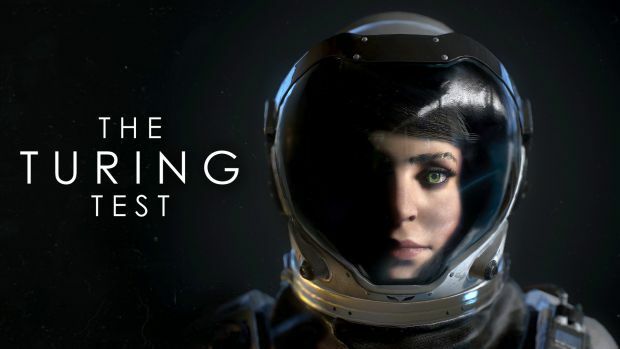 One of the most promising upcoming indie games is The Turing Test, a game set on Europa, one of Jupiter’s Galilean moons, which promises to be a devilishly tricky first person puzzle game. GamingBolt recently had the chance to sit down with Howard Philpott of Bulkhead Interactive, who are developing the game, and we had a chance to ask him some question about the title. The Turing Test is going to launch on Xbox One and PC as a timed exclusive- we decided to ask him about the reasoning behind this decision, asking him why a PS4 version was skipped. Philpott explained that Microsoft’s enthusiasm and support for the project led to the choice. He also confirmed that the game would run at 1080p and 30fps on the Xbox One, though PC players naturally get to pick and choose their own resolution and framerate. “The game currently runs at 1080p 30fps. On PC you can completely tweak framerates and resolutions to suit your system,” he explained. The Turing Test will launch on Xbox One and PC this month.